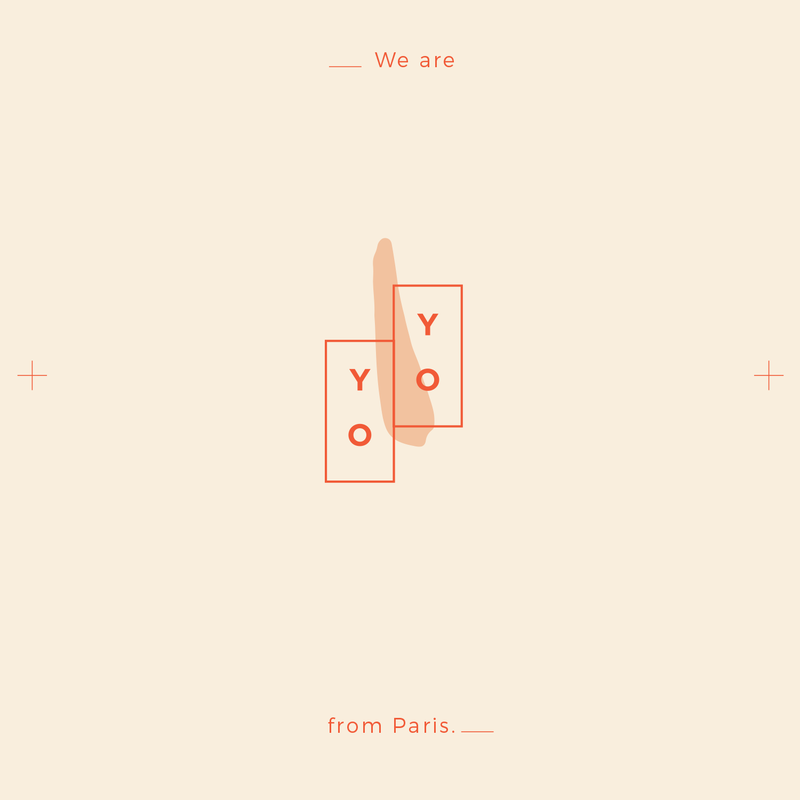 YO YO, born in 2017, is a creative boutique agency based in Paris offering consulting services for fashion companies. 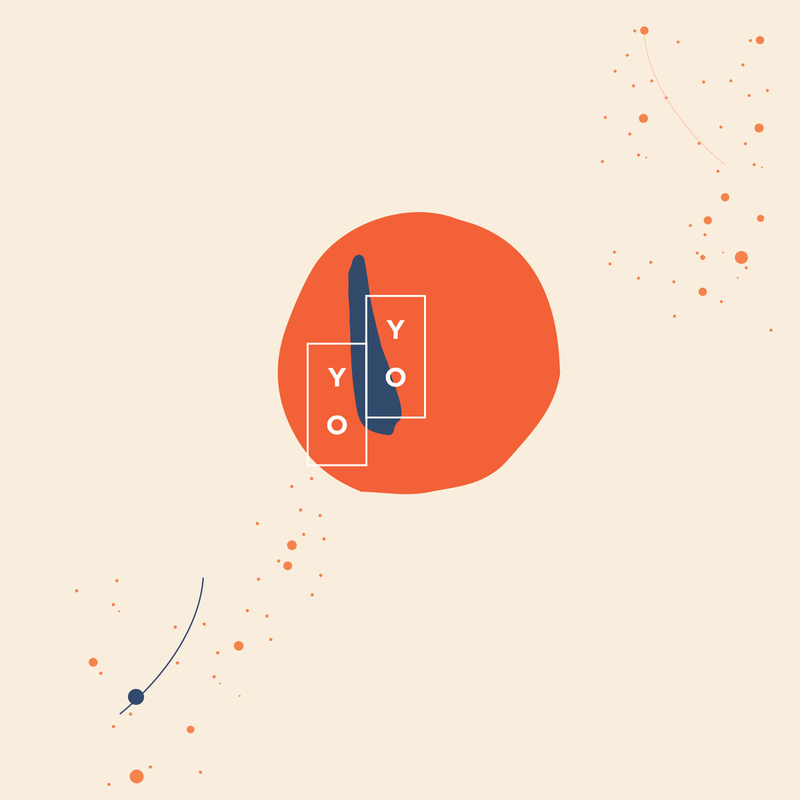 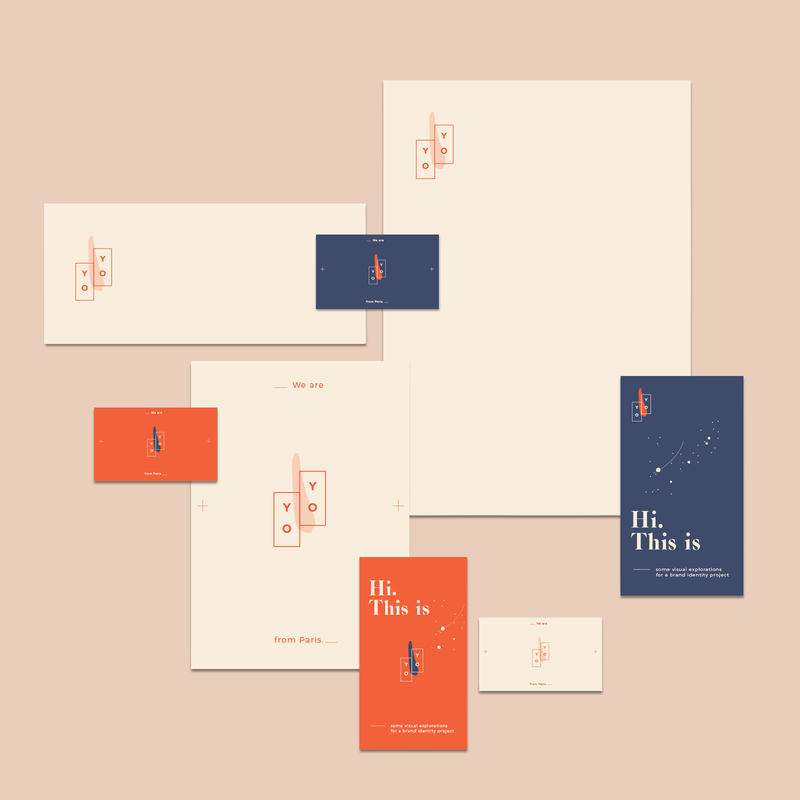 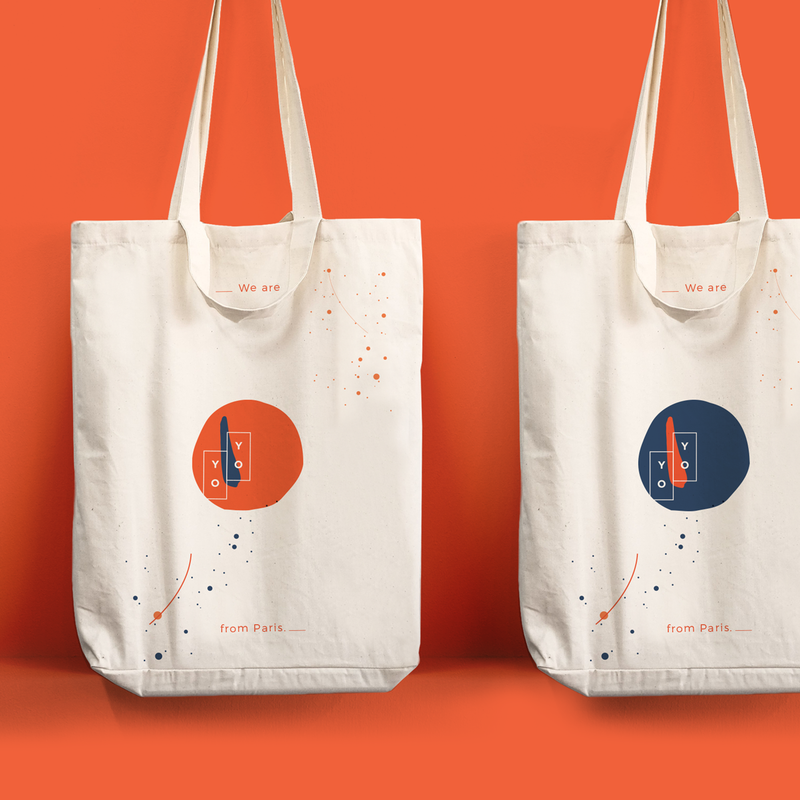 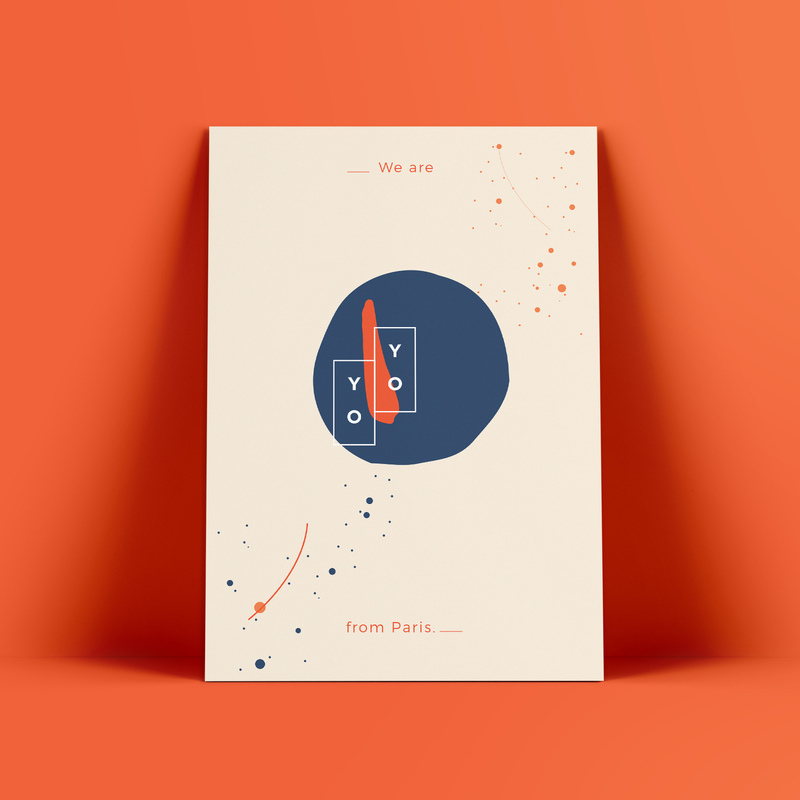 ART DIRECTION – coordination of the whole project, from the brief to the execution of the visual brand identity. 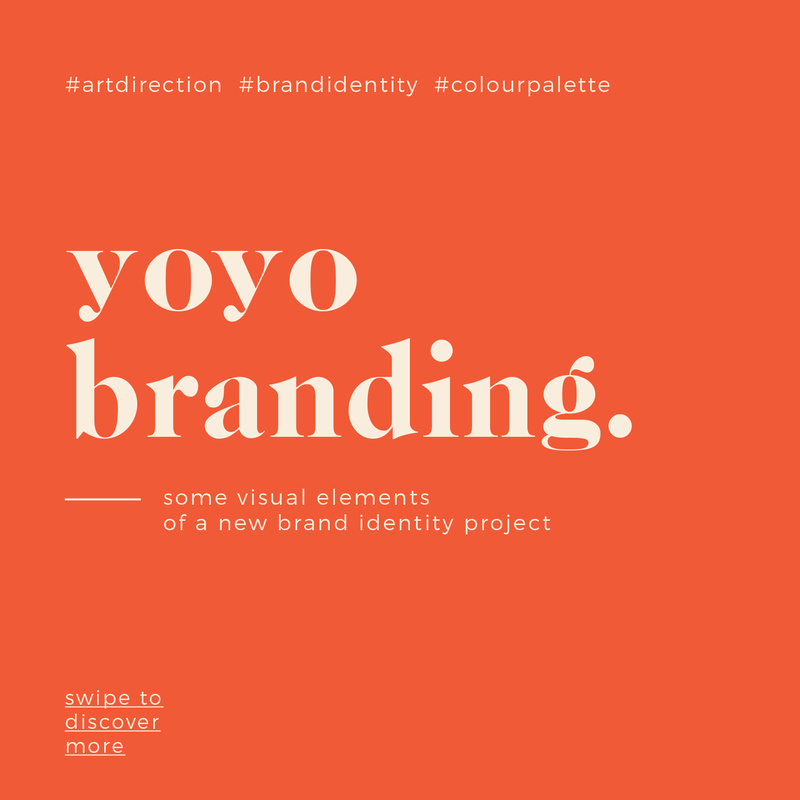 VISUAL BRAND IDENTITY – logo design, lettering, colour-palette, brand image language and basic stationary.